A watch tells more than just the time, it shows a sense of style and eye for detail. 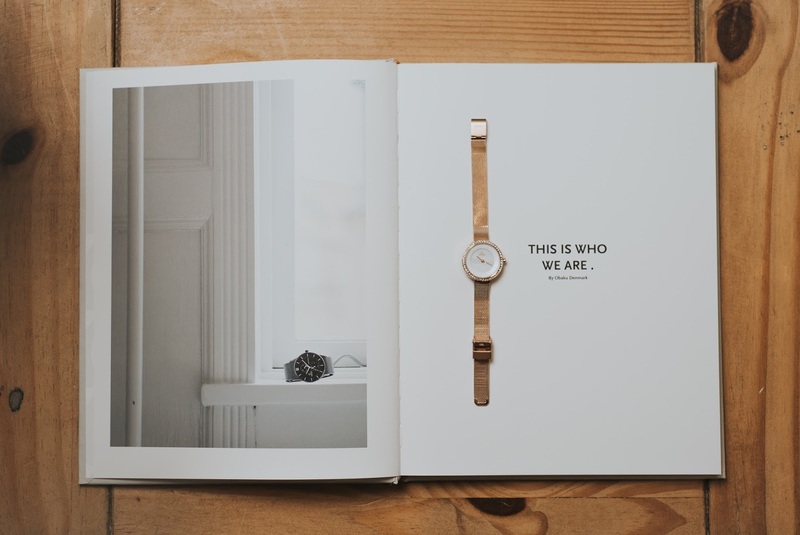 Obaku is a collection of Danish Designer watches, inspired by the classic Danish design. These traditions are combined with the Asian Zen Philosophy to create stunningly unique timepieces. Feminine, simple and timeless are just a few of the words to describe the beautiful Obaku Women’s collection. This collection was designed by the Danish Designers Christian Mikkelsen and Lau Liengard Ruge. 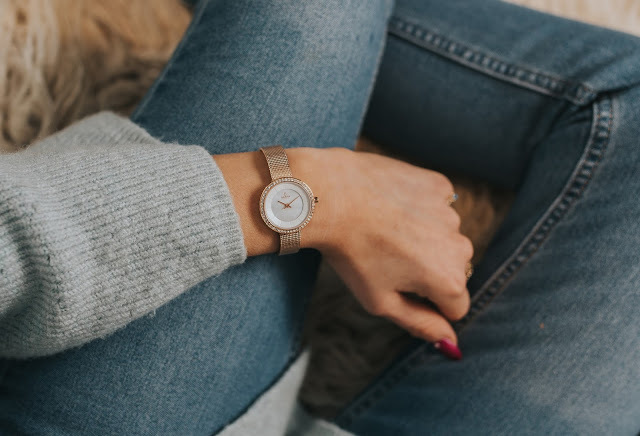 With its clean lines and smooth curves the Obaku women’s collection features some of the most attractive and contemporary women’s watches on the market, offering women just like me all around the world the chance of owning a luxury watch without the luxury price tag. I chose to style the ‘Sol Glimt – Rose’ watch, which is a simple yet detailed and elegant. The Sol Glimt – Rose has a rose gold coated stainless steel bracelet, beautiful Swarovski crystals embedded in the rose gold steel case, and an elegant rose gold coated dial that complements all the other elements. Sol Glimt Rose calls for the modern woman who appreciates a simple colour composition with many luxurious details. The watch can be worn with many outfits and through various seasons. I am pairing mine with a comfy jumper as the weather gets cooler, but I will be incorporating with my summer dresses as the season comes around again. Obaku has free worldwide delivery with all taxes and duties included, click here to see the full range. 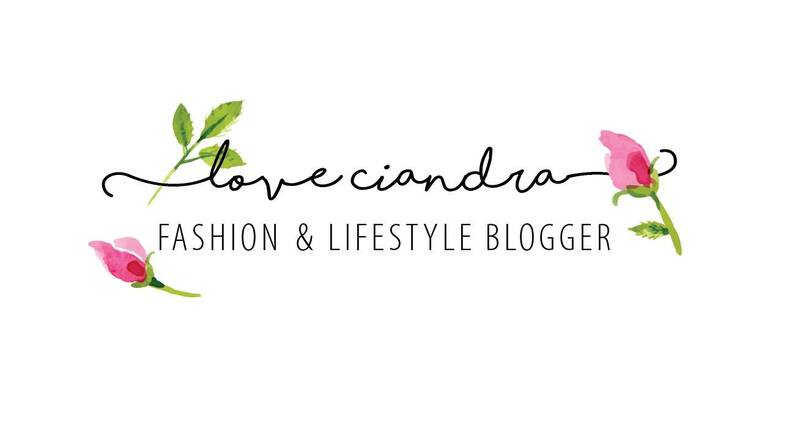 Also until the 31st October 2017 you can recieve 10% discount using the code CIANDRA at checkput. 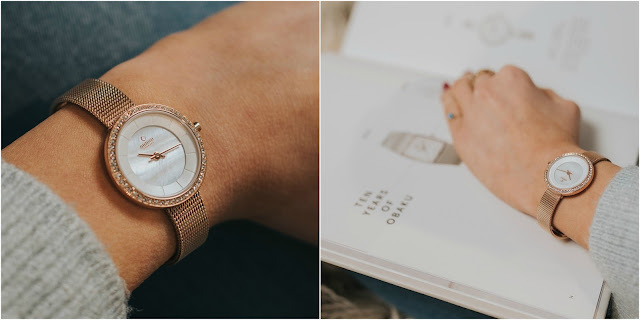 I’d love to see how you style how Obaku watch!